In 2010, is was also judged the World's Best Porter at the World Beer Awards. As you savour the evenly distributed marbling of premium Chutoro or Otoro sashimi, wash it down with an incredibly crisp Koshihikari rice lager for a sublime paring. This rice grain, used by some of the most renowned sushi restaurants globally, is typically the most expensive in Japan. This brew brings the rice to the forefront with a very crisp, citrus and floral taste. 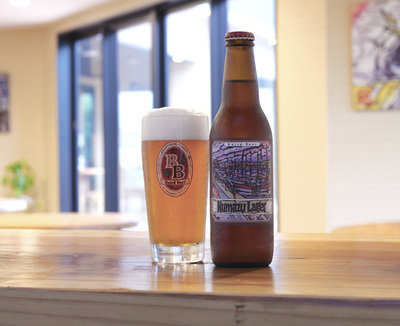 A recipient of multiple awards including the Japan Craft Beer Selection Gold Award. 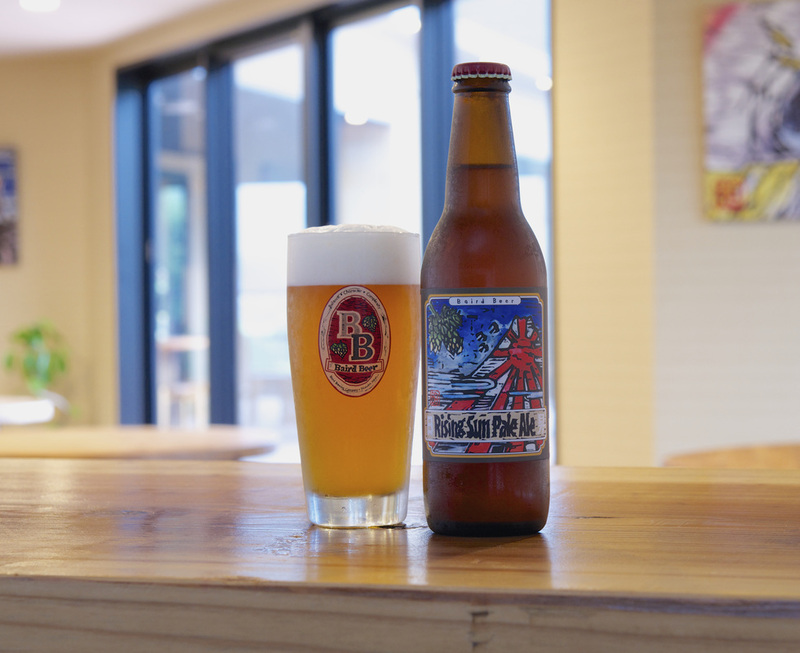 Superior Minimally Processed Ingredients: Traditional floor-malted barley, the exclusive use of whole flower hops, and minimally treated soft Numazu water contribute a wholesome and unmistakable character to Baird Beer. 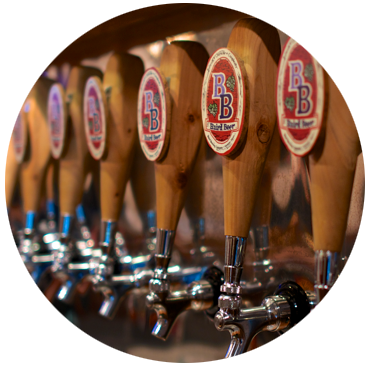 Keg & Bottle Conditioning: All Baird Beer is unfiltered and undergoes a secondary fermentation and conditioning in the kegs or bottles from which it is served. This produces a completely natural carbonation that is soft yet effervescent. Moreover, the beer remains alive and evolving until drinking time. This produces an exquisite bouquet that is a defining characteristic of Baird Beer. 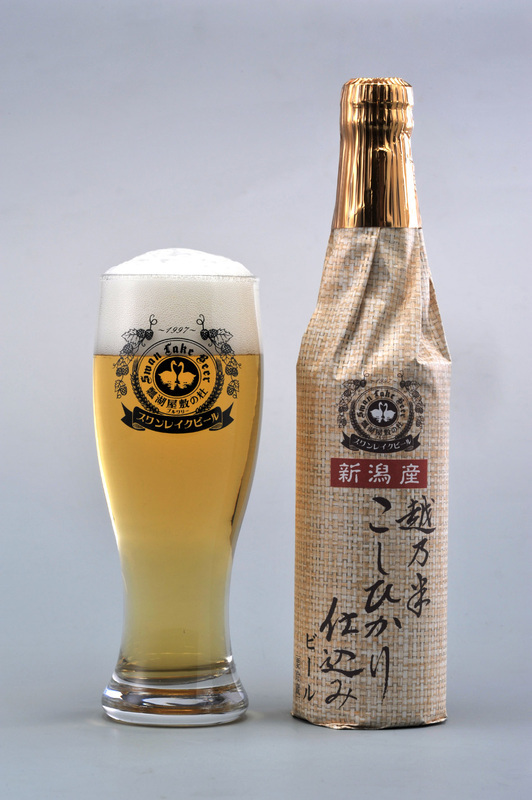 World Beer Awards, Best Specialty Beer 2012 — this beer ages for up to 25 years. Marmalade on the nose, warm and loaded with fruit. A spirituous, strong beer with a complex character and bitter clean finish. Back Vintages commencing from 1998 are available as well. 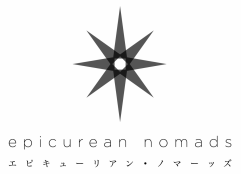 Served within the Imperial Household of Japan in the Nasu Highlands, where Princess Aiko’s symbol flower, Azalea Quinquefolium grows gregariously. It is said that the prince and princess chose this flower as Princes Aiko’s symbol wishing for their child to grow up with a pure heart like that of the pure white flower. 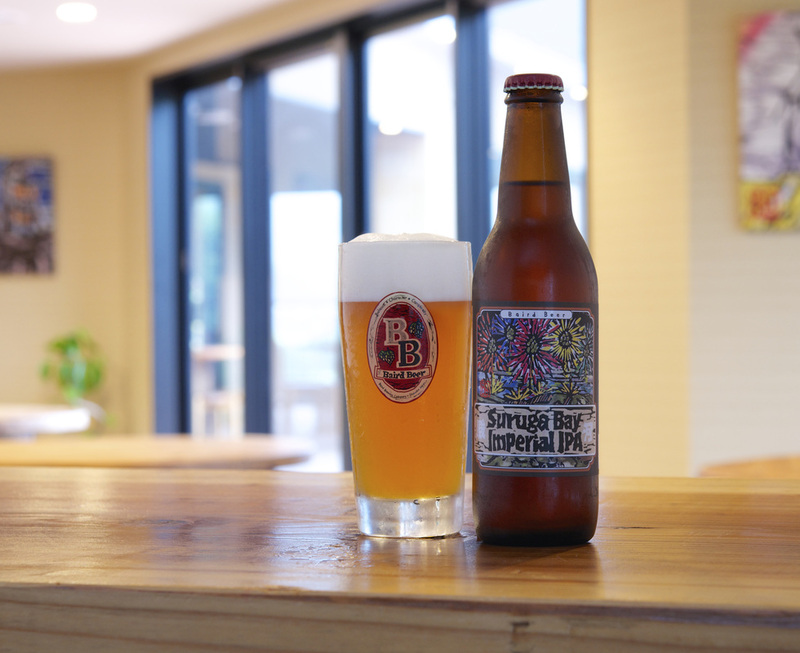 And so, filled with lots of love, this premium lager, Nasu Kogen 愛 was fashioned. This top-fermented, unfiltered Belgian Witbier exudes herby aromas, coriander seed, and spicy cloves. Lots of lemon and orange peel on the palate. Hint of hops and creamy malt with a good round mouthfeel. 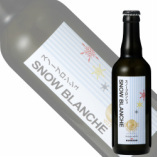 At the 2011 International Brewing Awards (BIIA), Konishi Snow Blanche was awarded "Champion Speciality Beer" alongside awards for Asia's Best Belgian Style Witbier 2011 & 2013 at the World Beer Awards. 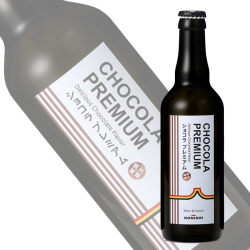 Lavish amounts of premium Belgian Chocolates are used in this winter brew which offers a harmonious bitter-sweet finish that pairs so well with sweet desserts, walnuts, figs, muscat raisins & champagne grapes. Also great with roasts, grills, and yakitoris. 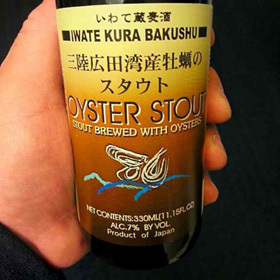 Brewed with oysters & shellfish from the Hirota bay, this unique stout was judged Asia's Best Experimental Flavoured Beer at the 2013 World Beer Awards. A classical stout with roasted malt flavours and chocolate coming to the fore; and a trace of umami & brine on the finish. Brewers at Sekinoichi Shuzo have infused sansho peppers that make for a creamy, peppery ale. On the nose, you get heaps of citrusy grapefruit with hints of lychee & mizkan oranges. Very lavish use of simcoe and cascade hops (5 time the amount used in a regular pale ale) On the palate, hugely zesty & mildly sweet malts, with a sharp & refreshing finish. A well rounded & very approachable IPA that pairs really well with Southeast Asian cuisine & holds up well to spice. Judged Japan’s Best IPA at the 2010 Japan Craft Beer Awards. Citrusy mikan & fruity acidity with elegant hints of coriander, this is a crisp, clean and refreshing Belgian Wit that you would instinctively reach for on a warm, humid afternoon. Lightly candied on the mid palate with a very faint hint of bitter hops on the finish. On the nose, you’ll get toasty aromas with sweet caramelized notes. Sweet grain on the entry, with a creamy, velvety & malty mouthfeel. Exceedingly clean on the finish & a very versatile beer that pairs well across various cuisines. Mondial de Bruxelles Gold Medal for three successive years. 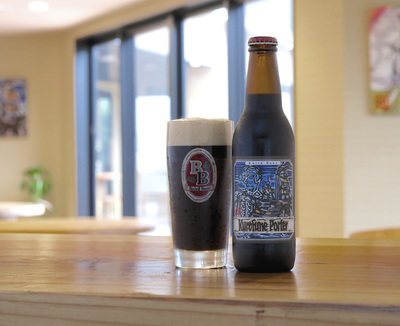 World Beer Awards, Asia's Best Dopplebock 2012 Fragrant dark fruits, rich and sweet malty nose. Great carbonation. Sweet warming alcohol with honey notes and complex malts, a big beer that's well balanced.